We’ve already told you that Deep Silver will bring Killer is Dead to Europe (and XSEED to USA), and few days ago, finally something has moved. The german company released a series of trailer on YouTube, subbed in all the European languages. You can enjoy the English version below, but you can find all other languages on Deep Silver YouTube Channel. We also remember that Deep Silver decided to put both Japanese and MULTI5 (en, fr, it, ger, spa) audio in the European version of the game, and we really appreciate this fan-driven choice. 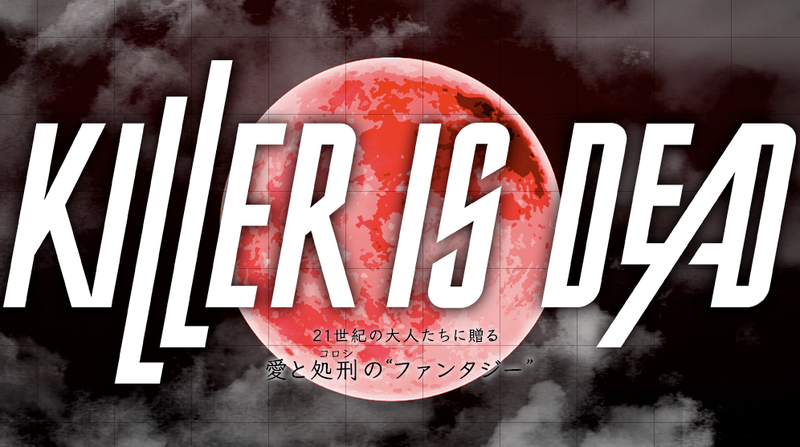 Killer is Dead will be released worldwide on Summer 2013 on a TBA date. KILLER is DEAD seems to be an hot topic these days, and we are all pretty excited about it. After all the news about who will publish the next Suda51 work in North America and Europe we are happy to share with you a tweet sent yesterday night by Deep Silver (Killer is Dead european publisher). As you MIGHT have noticed, here at THAT DAMN PIXEL we are quite fond of Suda51 and his games, so shortly after the last news about Xseed publishing Killer is Dead (and other Japanese games) in North America we went nosy on who is publishing the game in Europe (as we are based in London). Here we go! KADOKAWA GAMES, Grasshopper’s partner in developing the new game, announced a partnership with Deep Silver, the game label of Koch Media, a leading producer and distributor of digital entertainment products based in Munich, to publish Killer is Dead in Europe and Oceania. 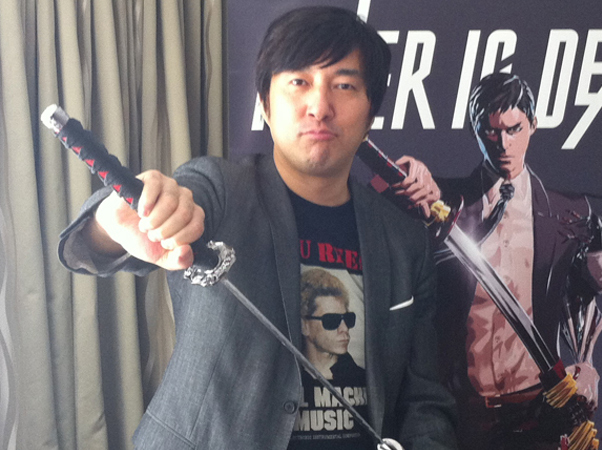 We are really excited about this new Suda’s work and it could easily turn into a GOTY for 2013. Until we get a release date, just kill the waiting with the official trailer. Who are these guys and why we should thank them? Well, Xseed Games is a small (and when I say small, I mean really small, like 9 people) video games publisher and distributor based in Torrance, California; and we should thank them because their only purpose is to bring weird, strange and beautiful Japanese games to the North American market (and eventually let them know to European publishers). 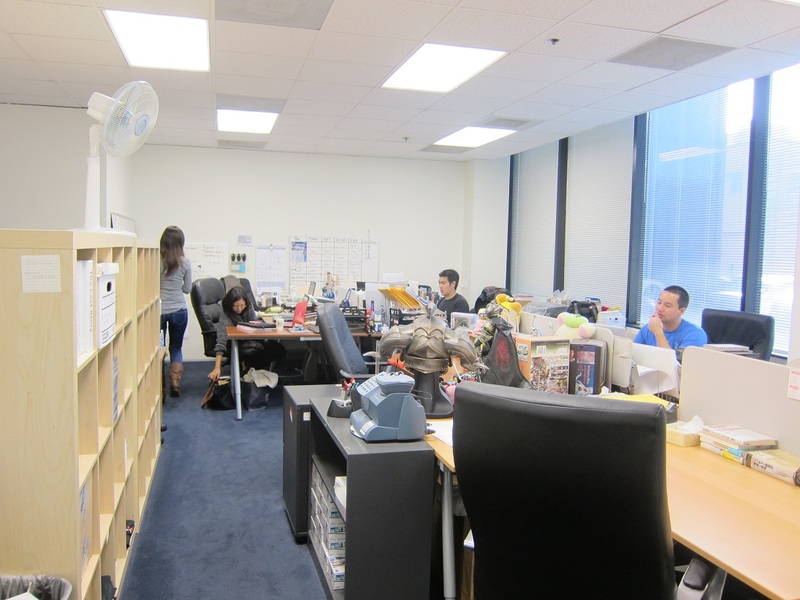 Xseed Games HQ. You just met half of the employees. We really appreciate them (and everybody should do), because unlike the bigger guys (someone said Activision, Electronic Arts and Ubisoft?) they don’t really care about money. They’re happy to just focus on eccentric (and mostly weird, but always amazing) Japanese games, from dating simulations to j-RPGs. You should thank them for being able to play titles such as KORG DS-10 (NDS, 2008), Ys Seven (PSP, 2010) or The Last Story (2012, Wii) localized in your language. But this is not all. In a press release this morning, Xseed Games announced that it’s bringing five new games outside Japan: Killer Is Dead (yep, new game from Suda51)(X360 / PS3, Summer 2013), Rune Factory 4 (3SD, Summer 2013), Valhalla Knights 3 (PSVita, Fall 2013), Ys Celceta (PSVita, Fall 2013), and Ys I & II Chronicles (Steam, February 2013). We leave you with trailers about those new upcoming games. Enjoy, and be respectful to Xseed. This last one about Ys I & II is from the PSP version, because there’s not Steam version trailer out there.